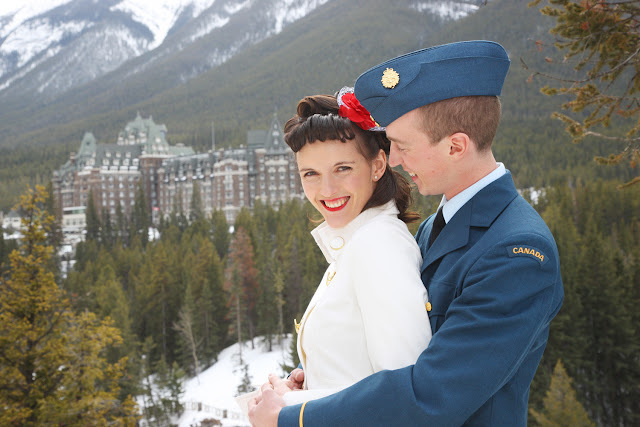 We meet the most amazing couples from all over the world! 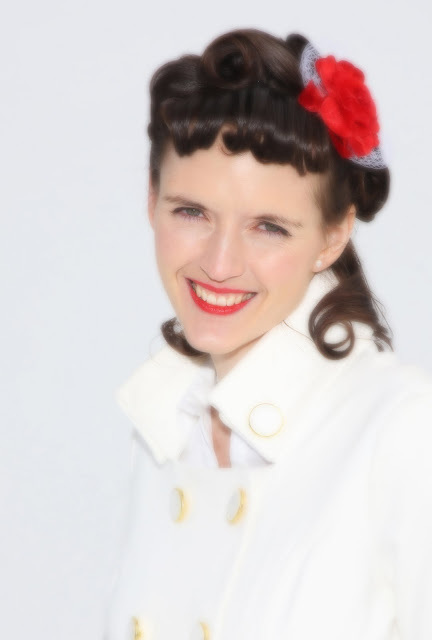 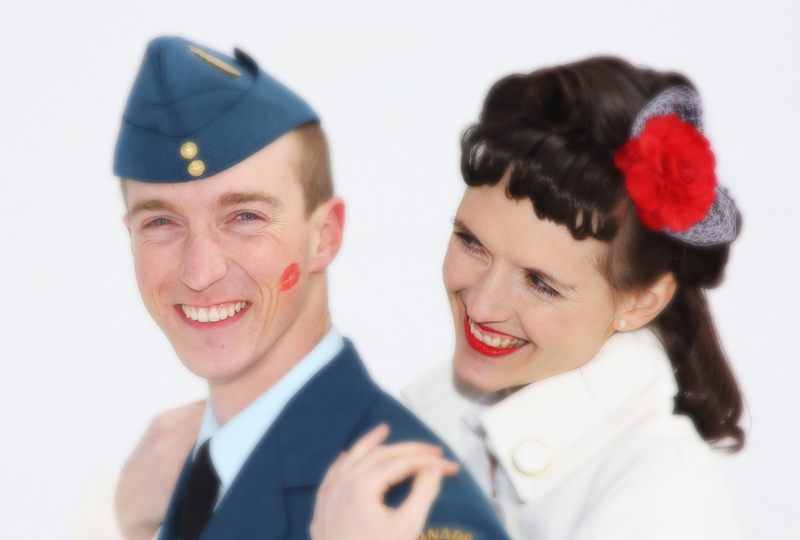 And we get to spend a wonderful time taking photographs of them, on their special day! 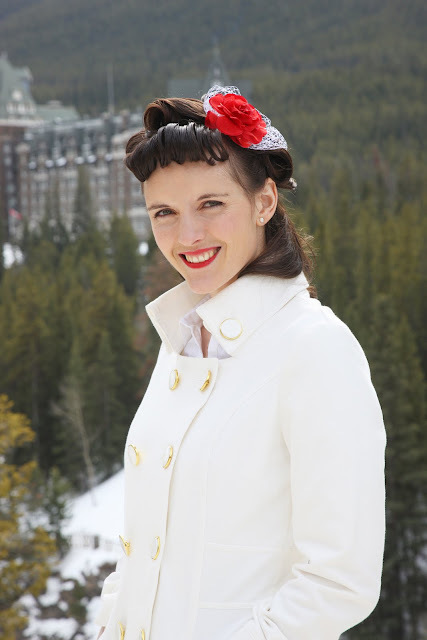 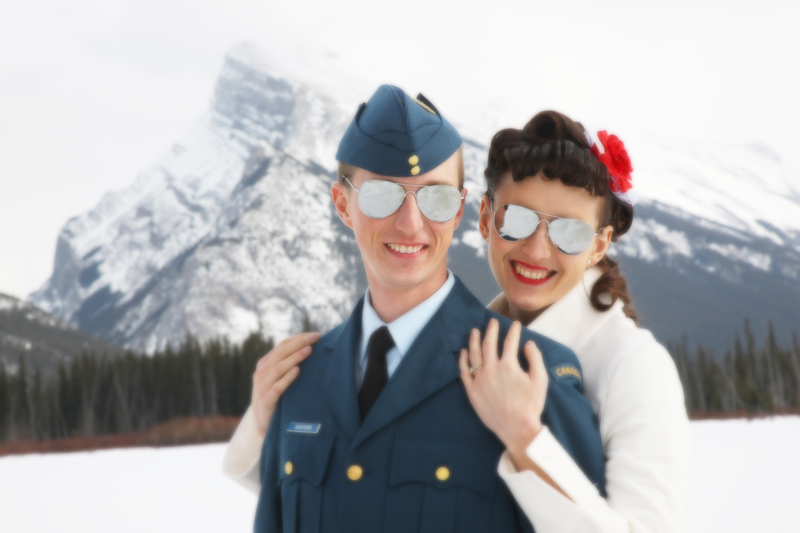 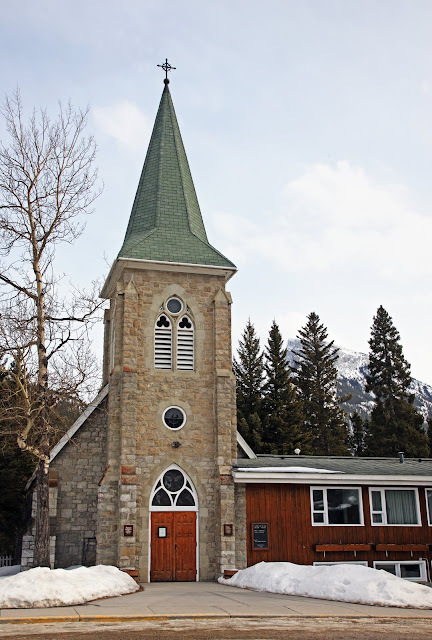 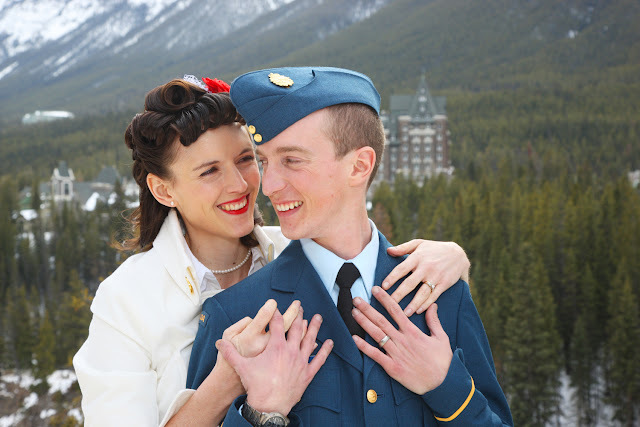 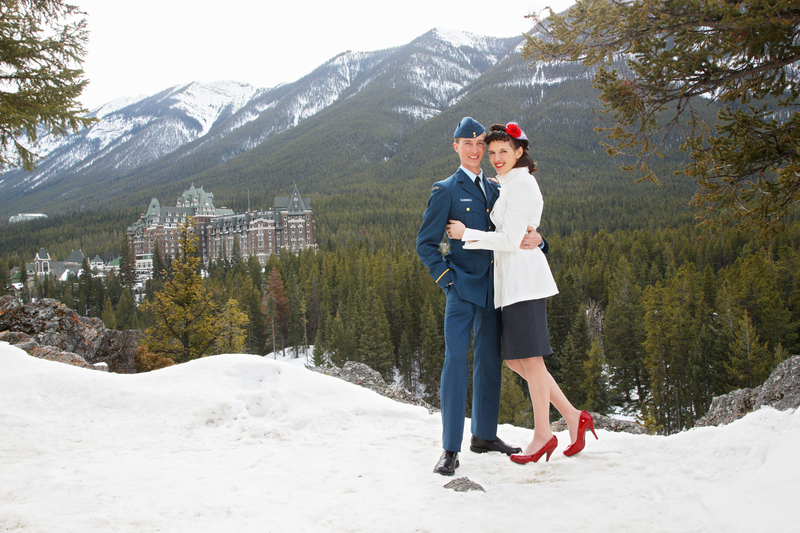 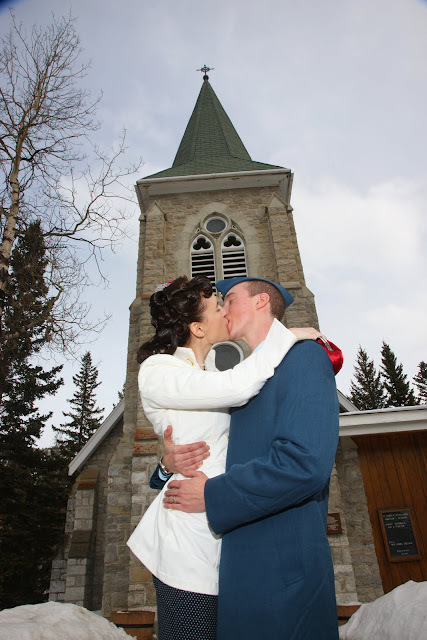 Janet & Peter decided to Elope in Banff, and we are so happy they did! 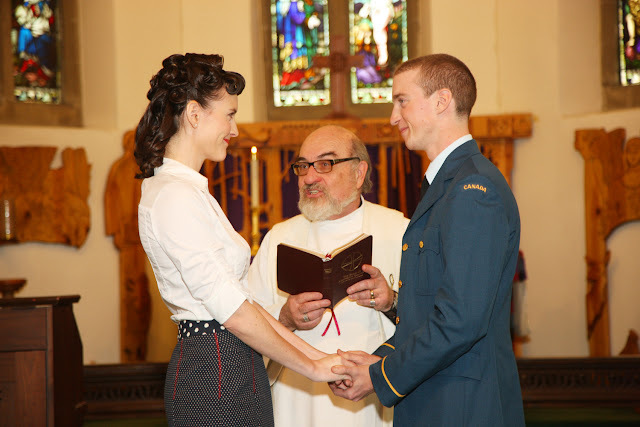 Reverend George Belcher performs a beautiful ceremony. 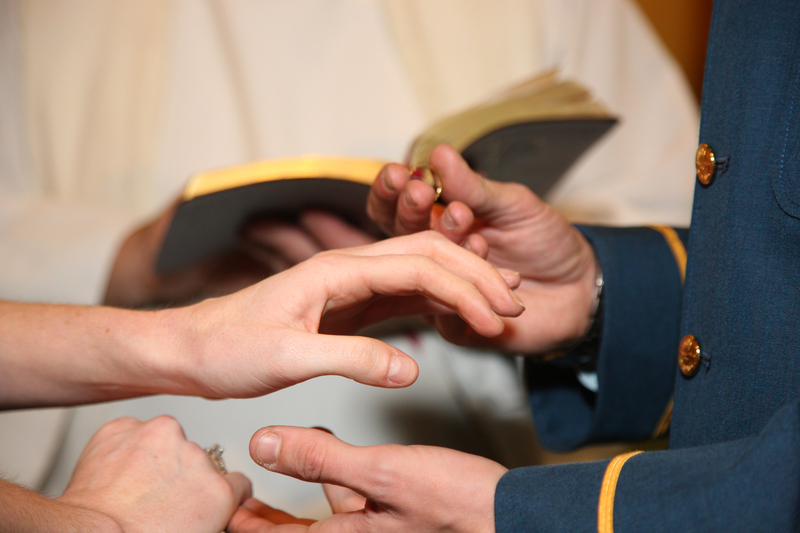 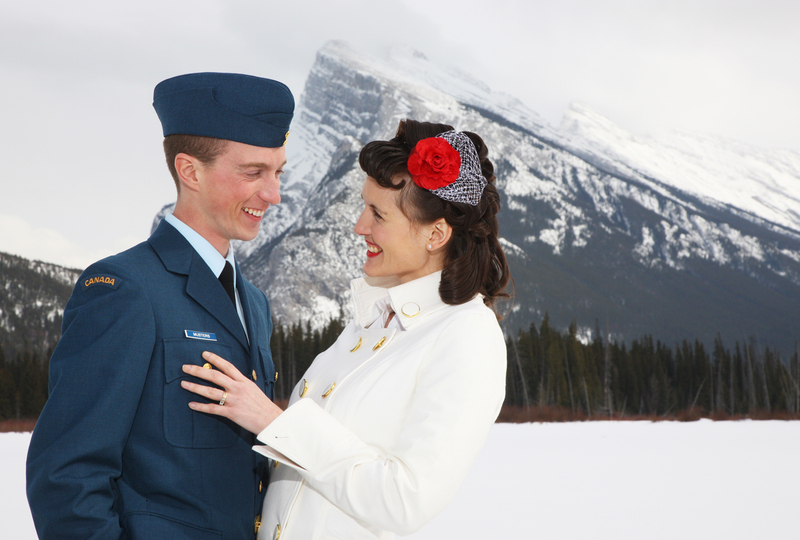 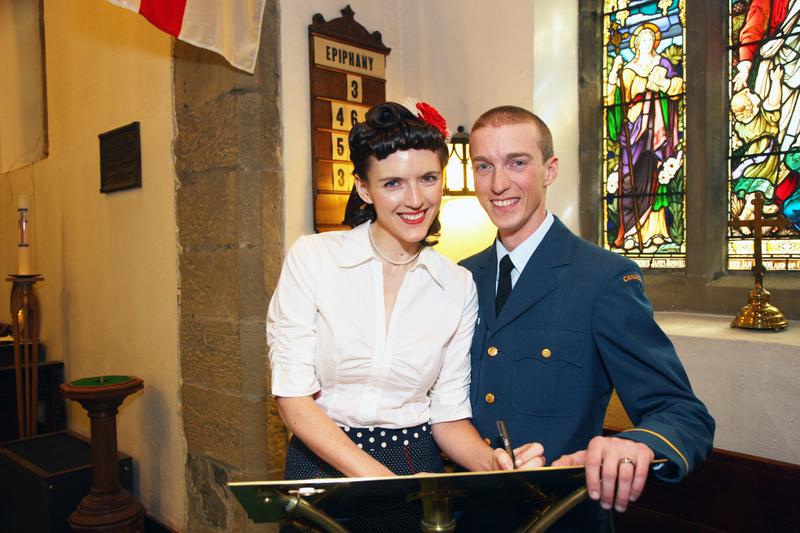 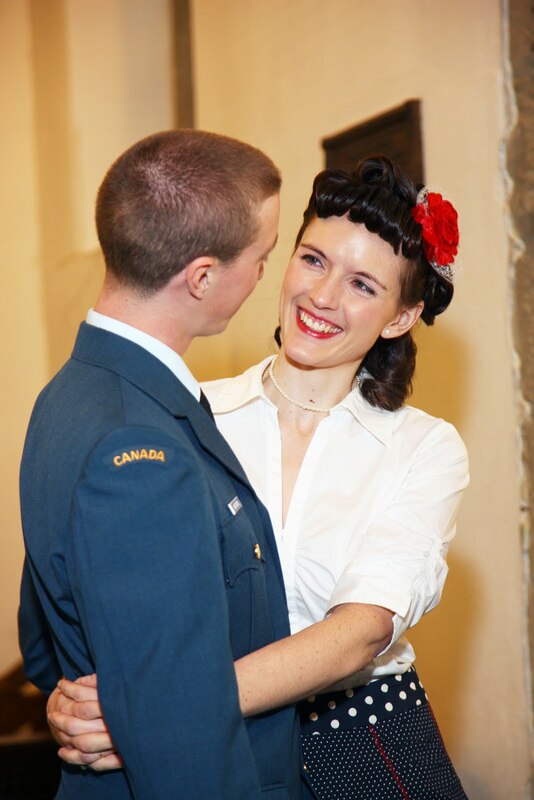 Peter is a pilot with the Canadian Forces, and it was an honor to be part of their Special Day! 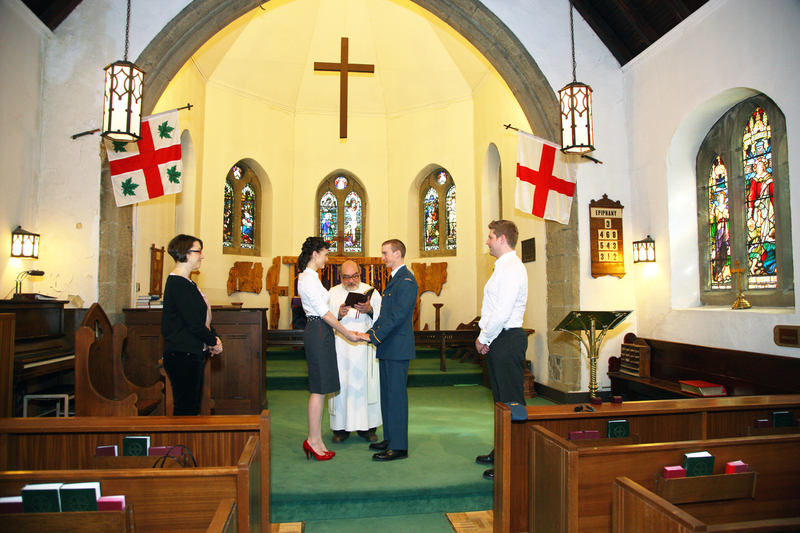 Congratulations to Janet & Peter.